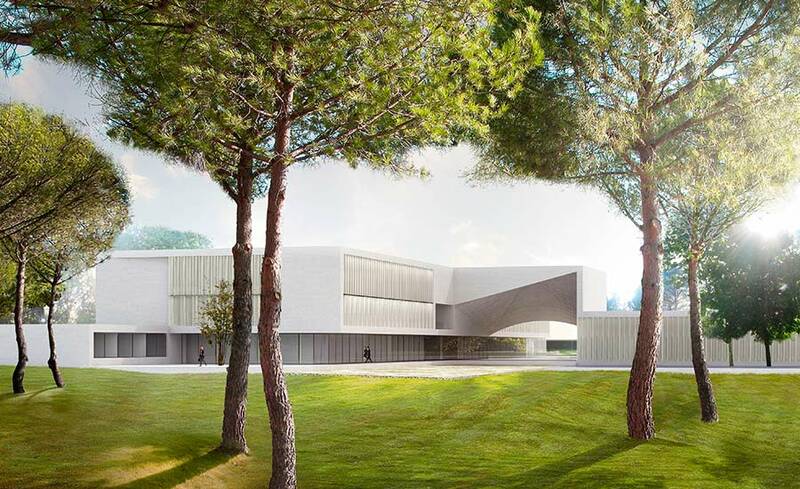 Professor Franz Heukamp, dean of IESE Business School, announced today that in 2018, work will begin on a state-of-the-art new campus building in Madrid. 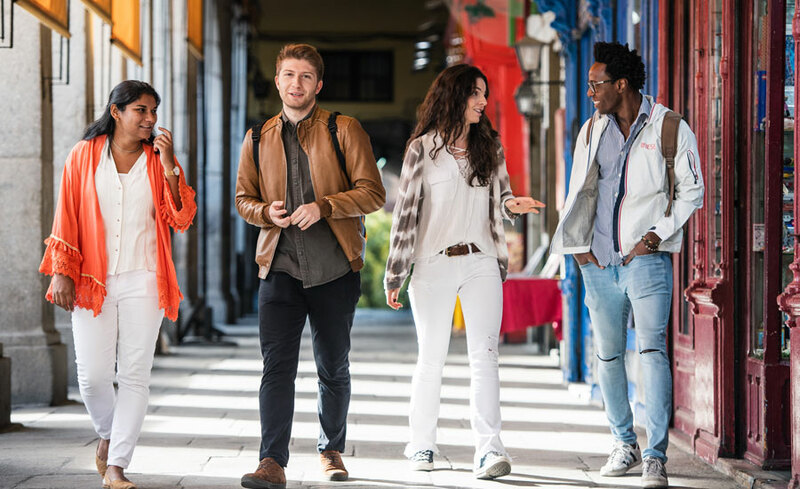 “IESE aspires to have one of the most influential training centers in the world. 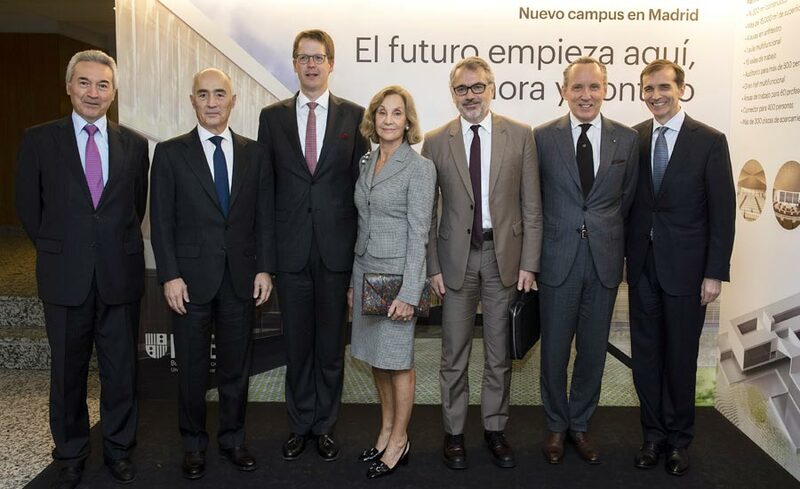 The enlargement of our campus will help us support and stimulate the growth of the business community in Madrid,” he stressed to the more than 3,000 Alumni who are celebrating the school’s Global Alumni Reunion today in the city. The new construction in Madrid has been commissioned to the architectural firm S-M.A.O, who are committed to reaching the highest environmental standards and ecological policies with the building including achieving LEED Gold certification, one of the most popular green building certification programs worldwide.